I have been adopted! 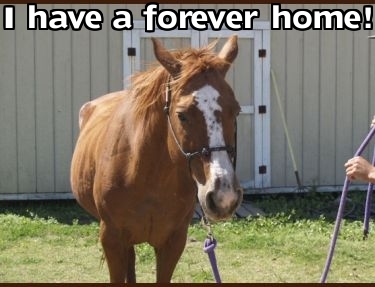 Montana is being evaluated by our staff at Habitat for Horses. 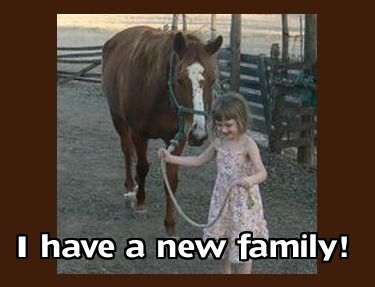 We do know that she will need an experienced / intermediate rider to handle her. 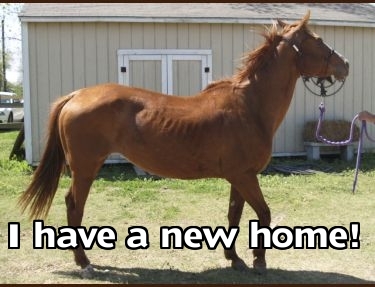 Montana is a pretty sorrel mare who is looking for her forever home. Call us for more information.